If you want to increase your enjoyment and use of your outdoor living space with a new patio, pool, pond, outdoor kitchen, new landscape plantings, hardscaping or outdoor lighting, it is possible for your landscape project to be done right the first time without the hidden charges, hassles or poor quality that are all too commonly found in our industry. We recognize that most people experience some anxiety looking for a landscape contractor and conceptualizing a project through to completion. First and foremost, we really listen to what our clients are trying to accomplish with their intended project. It is important for us to understand our clients' objective as that directly impacts how the project is planned, budgeted and executed. 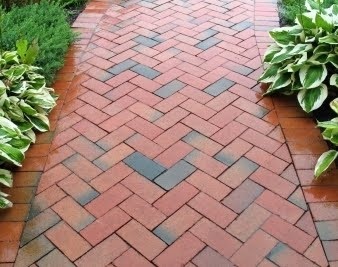 Request an estimate if you already have a scaled design of your landscaping project or just need minor updates. Request a Consultations with our designers if you are just starting out the process of a complete landscape project. Consultations are available from informal to formal and are a fee based service ask for details. Design Services will be determined after the initial consultation. Typical Residential designs range from $650 to $3,000.